20-Year Mark: How Old Is Your Roof? The oil and gas industry has brought in thousands of families from around the nation and the globe. With that, the Houston area has been booming with new housing projects. Now that the oil and gas industry has hit a bit of a dry spell as of late, that has had an effect on Houston’s homebuilding. The homebuilding has slowed, but Amstill Roofing is still staying very busy. Why? Homes are always needing new roofs, especially older homes. As one of Houston’s most trusted roofing contractors, we advise homeowners to replace their roof once the warranty is up. The Greater Houston area has approximately 7 million people, which means there are plenty of homes that need new roofs. If your roof has reached the 20-year mark, then you really need to consider a roof replacement. Often, you can make assessments without getting on the roof. 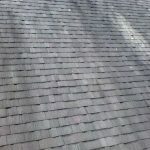 If there are missing shingles, valleys, and if the shingles seem to fade into each other, then these are signs that your roof has aged pretty dramatically. Even if your roof doesn’t look bad from afar, it may have issues that you wouldn’t notice. We recommend having one of our trained roofing specialists conduct a free, no obligation inspection of your roof. During this inspection, we will check the strength and durability of the shingles, the plywood under the shingles, and the possibility of there being areas for standing water. Standing water can cause the roof to rot, which leads to leaks and roof damage. Old roofs are simply that: old. They can easily start to fall apart and cause issues. The 20-year mark is a benchmark, especially for the traditional 3-Tab shingles. If it has been a long time since you’ve had a new roof, then you may want to consider receiving a roof inspection or even a roof replacement. When you think of a home, there are so many different aspects that make it what it is. The rooms, the walls, the paint colors, the brick, the windows, the fancy door. How often do you think of the roof? At Amstill Roofing, roofs are all we think about. As one of the most trusted roofing contractors in Houston, we understand how important the roof is to a home and how it protects the rest of the structure (the rooms, the walls, and everything in it). We know that a good roof makes the home. We also know that a beautiful roof gives that home a certain accent, a certain style. There are plenty of choices of shingles to choose from at Amstill. One of those choices is Architectural Shingles. These shingles help beautify the home and provide a sense of elegance that surpasses the traditional type of shingles. When homeowners or future homeowners in Houston think of elegant roofing shingles, they are thinking of wood or slate. Architectural shingles are very close to both because they can be made to look exactly like slate shingles or cedar wood shakes, except not nearly as expensive. WHAT ARE ARCHITECTURAL SHINGLES MADE OF? Architectural shingles provide a three-dimensional look as they are built thicker and with more dramatic designs. They are made of water-resistant asphalt and are composed of heavy fiberglass mat and ceramic-coated mineral granules. 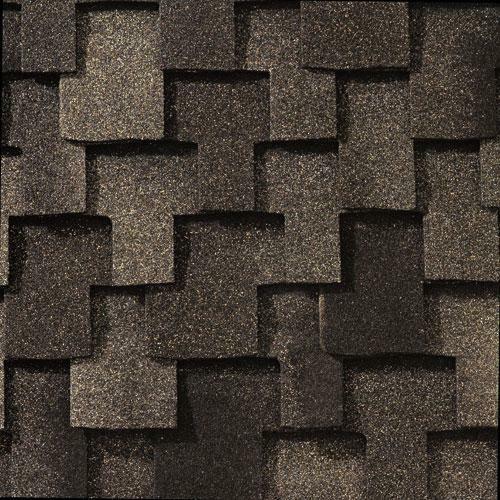 This thick and strong shingle ensures an even better durability than traditional shingles. Architectural shingles typically provide a warranty of 50 years or more, compared to the warranties of approximately 30 to 50 years for laminate shingles and 20 to 30 years for 3-Tab Shingles. We have all heard people say that they are thankful to have a roof over their head. We agree, but it may be a good time to consider how strong that roof actually is. With architectural shingles, the strength of your roof greatly increases, which helps stave off the harmful effects of storm damage. Along with durability, architectural shingles provide a beauty to your roof that will stand out. If you are interested in obtaining new shingles that look incredible and can match the appearance of wood shakes or slate shingles, then contact us today. We look forward to discussing how we can install architectural shingles on your roof and giving you the look you’ve always wanted for your home at a price you can afford. 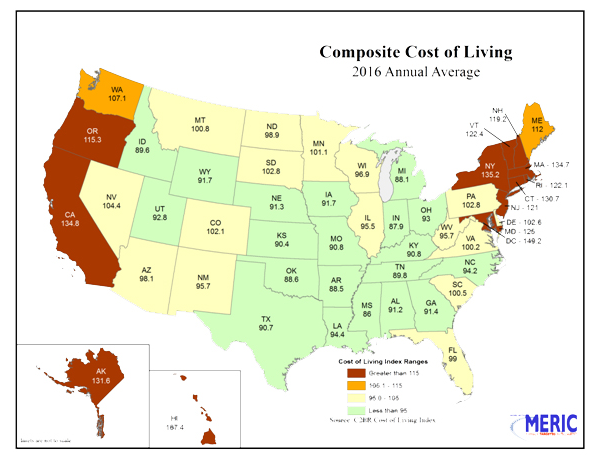 Texas is currently the 10th least expensive state to live in the US. We enjoy the affordability of living in the South. The most expensive places in the US to live in are Hawaii, Alaska, the Northeast, and the West Coast. The South and the Midwest are the least expensive. This is all according to research conducted by the Missouri Economic Research and Information Center. For the Lone Star State, we typically like to be #1, but for this, #10 will work. 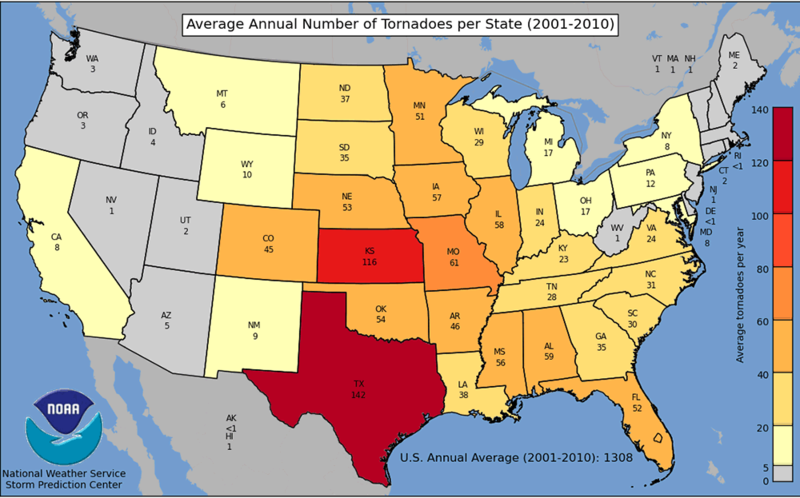 Our rise to the top of the Top 10 may be due to something we aren’t extremely happy to be #1 in: Tornadoes. 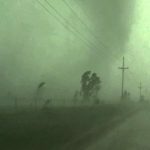 According to the National Weather Service, we have the most tornadoes by a large sum. Even here in Houston, we are not immune to the twisters. Just this year already, we have had several impact the city. 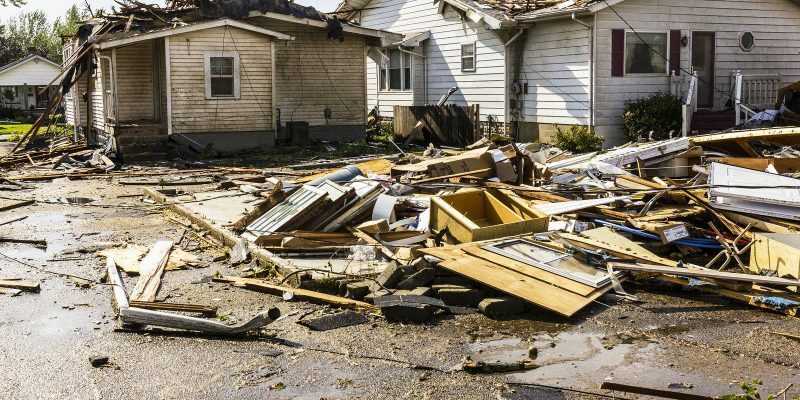 Whether or not tornadoes actually touch down on your roof, or simply come close, there is a very good chance that it sustained storm roof damage. 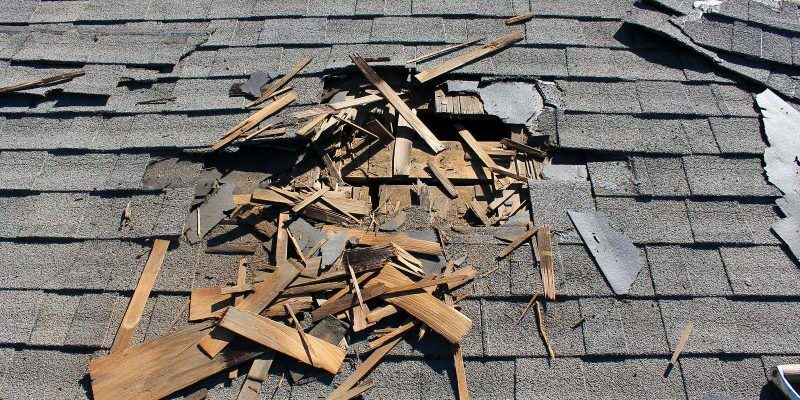 With strong winds ripping across the top of your home and limbs from trees smashing into the roof, the possibility of roof leaks, missing shingles, or holes is high. 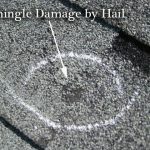 At Amstill Roofing, we highly recommend that you have your insurance adjuster come out to assess the damage or the potential damage. If you would like, we can meet the insurance adjuster and assist in searching for roof damage. We have experience in assessing roofs in the Houston area and have been protecting the homes of Houstonians since 1974. It is our hope that you never experience a tornado that close to home, but if it has happened, we want to help put your home’s roof back in perfect condition. 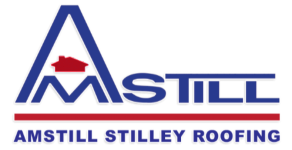 If you are interested in having Amstill Roofing conduct an independent inspection, we offer a free, no obligation roof inspection. Just contact us and we will send one of our highly trained roofing specialists to your home. Does Your Home Need a Roof Inspection? We are only a few weeks away from spring. Aside from the allergies that plague our sinuses, the Houston weather will be quite pleasant. The sun will typically be bright, soft breezes, and we’ll even run into some light rain. Regardless of the fair weather, your roof will continue to take a beating. The sun can become brutally hot, the breeze can become a bluster, and the light rain can turn into thunderstorms. 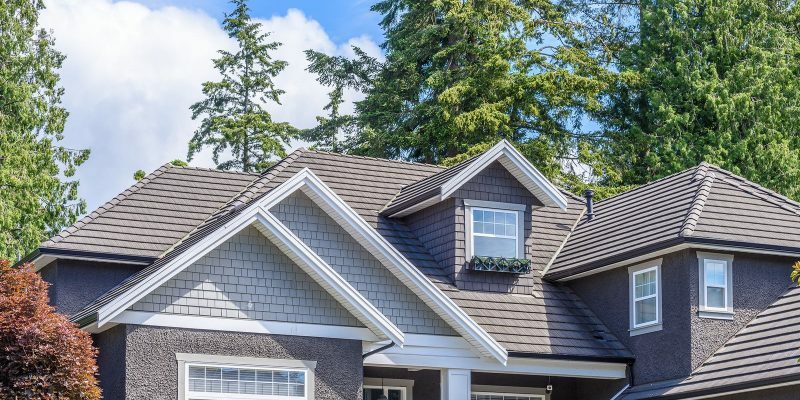 At Amstill Roofing, we recommend that you prepare your house with a roof inspection for the worst of conditions, especially while you’re experiencing the best conditions. 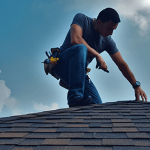 As one of Houston’s most trusted roofing contractors, we will send one of our highly trained roofing representatives to inspect your roof, free of charge. If you have certain problems, like leaks or valleys, we will inspect those areas to specify the exact reasons those issues have arisen. We inspect the shingles and the amount of life left on them. As with most things, a roof begins to depreciate once it has been placed. This is due to time and weather conditions. This is simply a natural process and one that you should be aware of. Part of the natural process should be maintaining your roof’s integrity. This includes roof repair, whether from storms, limbs falling from trees, or standing water. If your roof is nearing its expiration and is already experiencing a number of various issues, then we recommend a roof replacement. A roof replacement is the complete renovation of your roof. This strengthens the entire structure of the house, as it helps eliminate the chances of leaks, valleys, rotting, or the roof problems. Whether a roof replacement or simple roof repair, we recommend getting a roof inspection done while Houston is experiencing great weather. If you see problems with your roof, then contact Amstill Roofing. 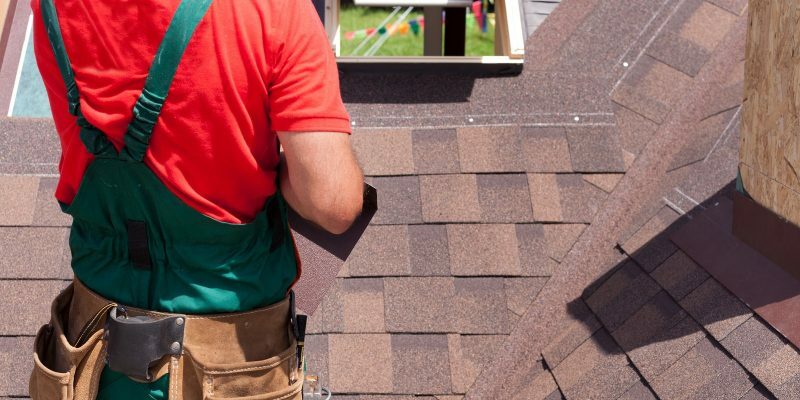 Our Houston roofing company has been servicing homes since 1974 and we have continued successfully by honest workmanship and excellent professionalism.